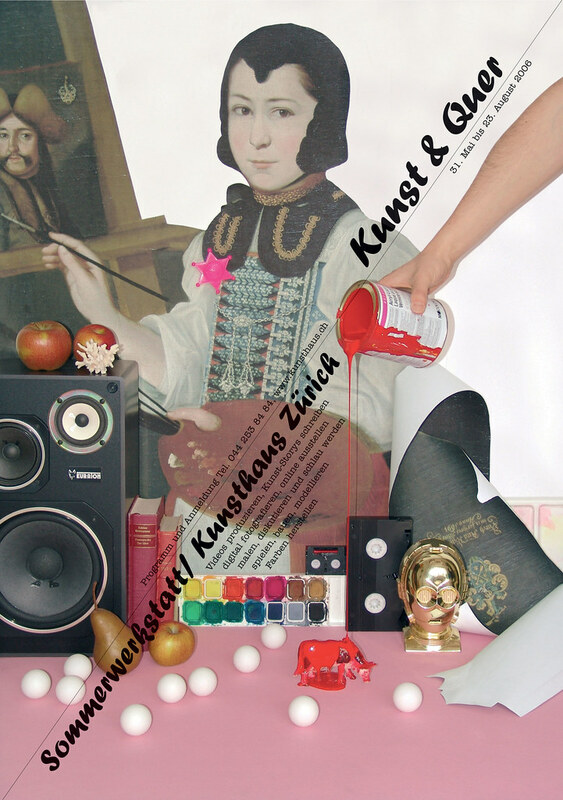 Above: Poster for the summer school programme at the Kunsthaus, Zurich. Design and photograph: Barbara Ehrbar, Superbüro, 2006. 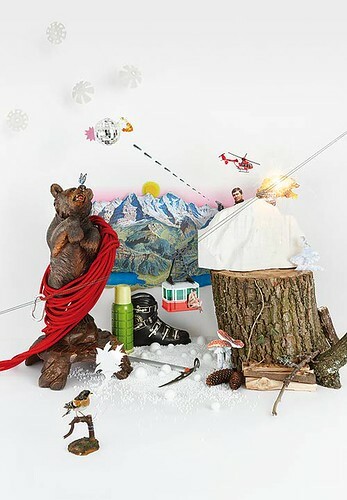 Above: poster about the Jungfrau region in the Bernese Alps for Wallpaper* magazine. Design and photograph: Barbara Ehrbar, Superbüro, 2008. For more information about Barbara Ehrbar see her site www.superbuero.ch.